Board your Avalon Suite Ship in Remich on the beautiful Moselle River. An excursion to historical Luxembourg City offers unique and dramatic views, as the town is set on two levels-high above on straddling hills and dropping into two river valleys. Enjoy a guided walk in the charming wine village of Bernkastel and taste some of the region’s best wines. 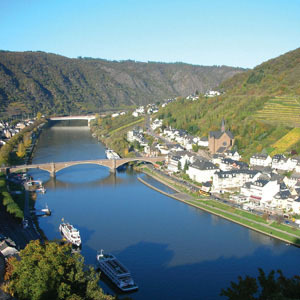 Continue on the Moselle River to the picturesque town of Cochem where the Riesling grape is cultivated. Visit Reichsburg Castle, nestled among vineyards and offering breathtaking views of the town and river valley below. Sail into the Rhine River to the quintessential Rhine valley town of Rüdesheim. Here visit the amazing Mechanical Musical Instruments Museum, and enjoy a stroll through the town’s famous cobblestone Drosselgasse lined with shops, restaurants, and lively taverns. 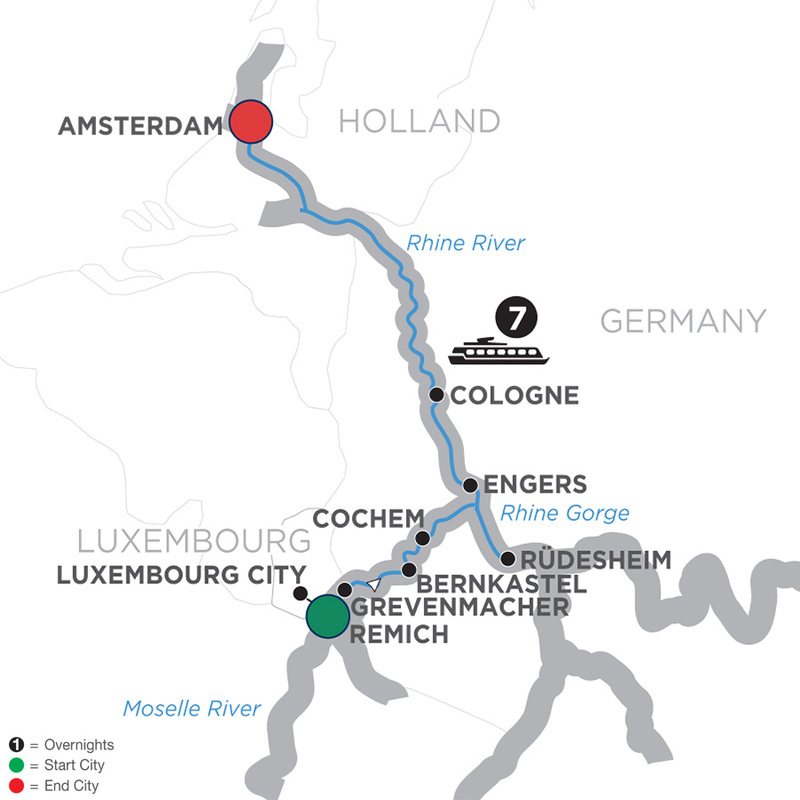 You’ll sail through the dramatic Rhine Gorge-the most beautiful stretch of the Rhine River where ancient castles stand on cliffs 400 feet above the water. Your last stop in Germany is Cologne, a 2,000-year-old city known for its gothic architecture. On a guided walk, see the famous twin-spired cathedral and explore the cobblestone streets of the Old City. 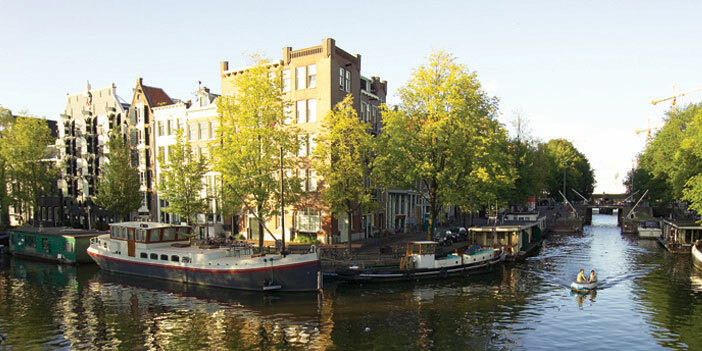 Before this fabulous European river cruise concludes, you’ll visit Holland’s popular, modern capital of Amsterdam. See the treasures of this 700-year-old city from a unique perspective-on a canal cruise along the elegant Grachten. Experience spectacular scenery and discover legendary cultures along your Moselle and Rhine river cruise vacation.